One of the world’s greatest songwriters. A suitcase filled with never-before-seen songs, half-written. 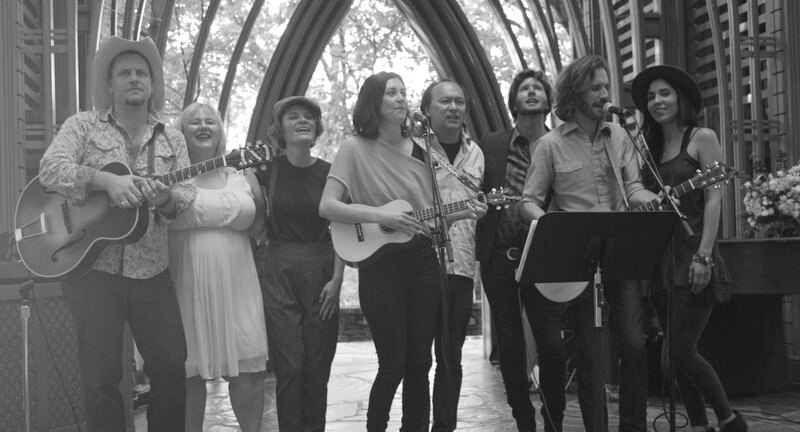 Three musicians from the other side of the world – Adelaide, South Australia – brought together with musicians from Austin, Texas, to bring these forgotten gems of American songwriting to life. A once-in-a-lifetime journey of discovery.